If you have been to Rome in other seasons apart from Winter, you would know what I mean when I associate it with long queues, waiting time to eat, pushing and shoving and high airfares. I mean I love visiting Rome any season of the year but Winter in Rome was an entirely different experience! Winter in Rome is not only more relaxed with fewer crowds (see any picture from summer) but also more prettier and pleasant. The maximum and minimum temperature in mid January was around 15 degree C and 6 degree C respectively. 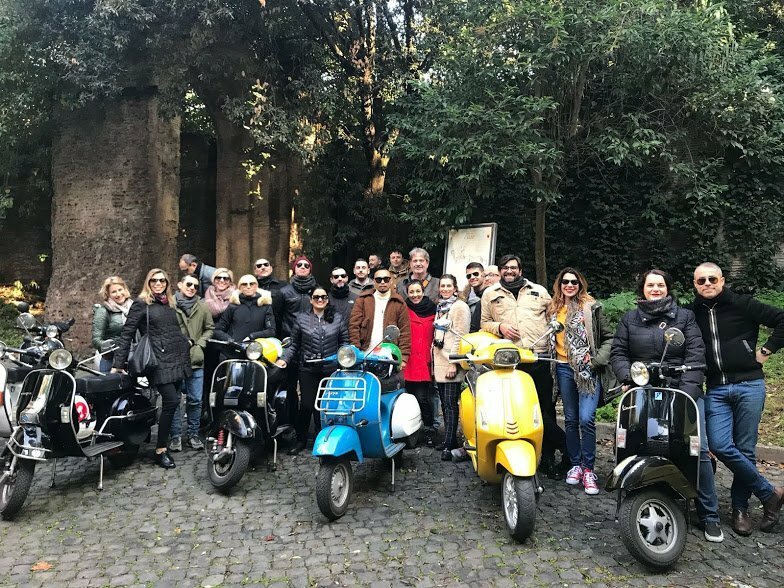 My friends from The Beehive and Personalized Italy created an enriching Blogger Retreat to see the best of Rome in Winter. This was the 4th edition. Read here for more. Based on my experience, I’ve collated a list of 5 Things for you to do when you visit Rome in Winter. Enjoy! Pincio gets it’s name from the Pincii family that occupied the area in 4th century A.D. Spend an evening on the terrace at Pincio and thank me later! 2. Take the Romantic Poets Timeless Inspiration with Context Travel: Winter in Rome means making maximum use of tours and guides that are otherwise fully booked in summer. Context Travel graciously offered their “Romantic Poets Timeless Inspiration” showing us Literature and Italy – my two best friends. It was indescribable learning about Keats and Shelley’s time in the eternal city. There was a long walk at the Non Catholic Cemetery at the graves of Keats, Shelley and Henry James’ heroine Daisy Miller followed by a visit to Pincio and Keats and Shelley’s Home at the Spanish Steps. Oh and it was also followed by a glass of champagne on the private terrace of Keats and Shelley! Not a bad way to celebrate Winter in Rome, right?? A special thanks to our guide Hillary for a great evening and who also informed us that Mick Jagger read Shelley’s poem Adonais in the memory of guitarist Brian Jones in 2014! 3. Book a tour with Foodies in Rome: Another great way to see Winter in Rome is taking a cooking class with Dominique from Foodies in Rome. An extremely warm and friendly person, Dominique knows the requirements of her clients well. By the end of the tour, I felt as if I was her friend. 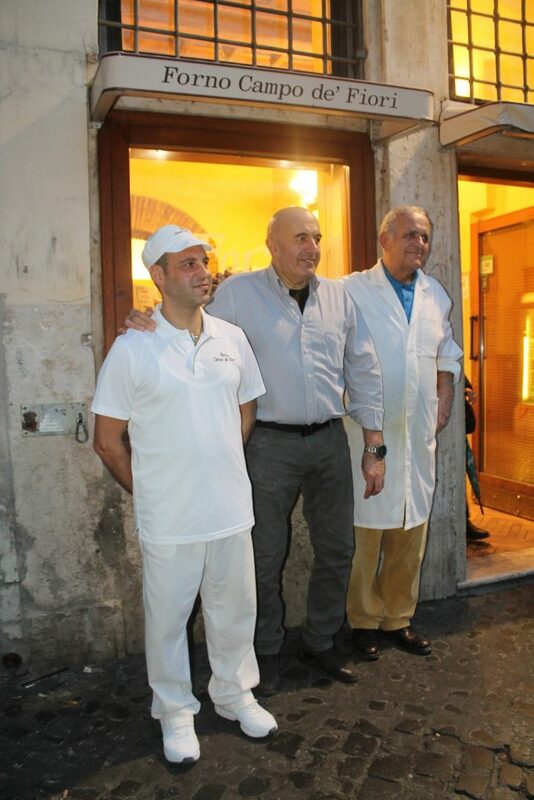 She arranged a superb pizza making class and took us to the legendary Forno in Campo de’ Fiori. We learnt how to make the best pizza al taglio with gurus Fabrizio Roscioli and Dino Bartocci. See the video below to get a taste of our pizza making class! 4. Hop on a Vespa with Scooteroma: Another interesting thing to do in Rome in Winter is to be your own versions of Audrey Hepburn (s) thanks to the Scooteroma. We zipped past the Colloseum to the Baths of Caracalla before making our way to see the historic Appian Way. Fewer crowds makes a better experience no?? Curated by Annie and Giovanni from Scooteroma and their super cool and funky team, the vespa tour is a great way to see the lesser known sides of Rome. It was like being with a local and chatting about Rome and everything in between while driving past ancient monuments and learning about the history. A special thanks to Michelle-my Roman vespista who helped me with my Italian during the ride. Grazie tanto! 5. Go for a Wine Tasting Session with Antiqua Tours: Sarah May Grunwald- the passionate wine sommelier and the face behind Antiqua Tours is another great way to see Rome in Winter. She gave us a fun wine tasting session and told us about the region of Lazio (where Rome is) and it’s underrated wines. I thoroughly enjoyed the session because though I like drinking wine, I don’t know much about them. Sarah told us how Venetians spread the wines to the Black Sea, why there are bubbles in the wine, the history of the Etruscans and the different wines in the region. Loved the chat with Sarah and definitely want to meet her again for another tasting in Rome! Grazie Sarah! Stay tuned for more on Winter in Rome. But in the meantime tell me, are you sold for a Winter in Rome?? 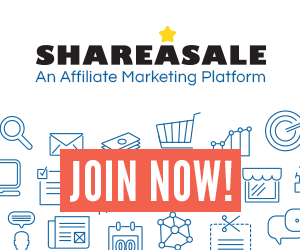 Disclosure: These are “affiliate links” . If you purchase something from these links, I will receive a small commission (at no cost to you). Thanks for supporting Italophilia! Oh I am sorry to know that! Thankfully I haven’t had problems anywhere this time whether at The Beehive or at my friends place or any of the other places. Ditto what Karen said! Years ago I went to Rome in Feb and my hostel had a broken window, cold showers, and I had a cold. Lol but I only remember the magic of Rome. That’s why it’s important to choose good accommodations and it sounds like you had a good one! And then pizza and wine tasting…those sound like great indoor activities to keep you warm during the winter! Yeah it is and I think places like The Beehive where the heart and soul is poured in the place, go a long way. Your Winter in Rome experience sounds magical. I’ve visited in early January before and it was wonderful – just the right temp for those of us more used to cooler climes 😁. The Keats Shelley house is a lovely little oasis of calm, and I loved seeing all the little artefacts there from poets I’d studied at uni. It must have been magical to have that little private terrace to yourselves. I think I’ve read that it’s also possible to stay there, which must be a treat too! Thank you dear and also for following along all throughout. It was seriously very calm , I’ll have to check about the staying information though. Very neat! The Spanish steps are “empty” 😉 you know what I mean?? I’ll pray for you to visit in winter! Right?? I’m sold. I don’t want to go back in the sweltering heat 😉 how cool! Do you remember the name of the show?? Pleasure 🙂 how is your travel planning going?? Right now it’s mostly fantasy… I’m a bit low on funds this year. You know I am sold! Wow, what amazing tours you were able to take, I would be thrilled to do any one, or all of them! 🙂 The photos are awesome too, amazing how much small the crowds are. I cannot wait to experience the bel paese in winter!! I know right 🤩 it’s amazing how people want to follow the crowd and go in the summer 😂 now it’s winter baby! Thank you! Aww thank you so much! It was heaven! Why am I not surprised about Number 3?! 💕💕 Yes we totally have to do it! Ishita, I am sooo into it – I have Pinned this, and I am sharing it all around — I melt in the summer, (haha Canada Lady!) so all of this sounds perfect for me! My next post on where to eat will be up in a few days! I haven’t been to that terrace yet, so thank you for that, but I noticed that you mention Lord Byron and Henry James in connection with the Non-Catholic Cemetery. I don’t think they are buried there. No no they aren’t! In fact Byron had drowned so I know he wasn’t. We read passages from their books and James’ Daisy Miller was buried there ..not him. Thanks for telling me to correct! Happy to know that I could something to your list! I’ve only been in the summer, and both times it was sweltering hot and super crowded with tourists. Thanks for the great suggestions in your article. My husband and I took our teenage daughters to Rome in February 2008. It was wonderful. Mild weather, little to no waiting time for anything. We loved it. Thanks for the info. Will be going to Rome on Dec 3rd. 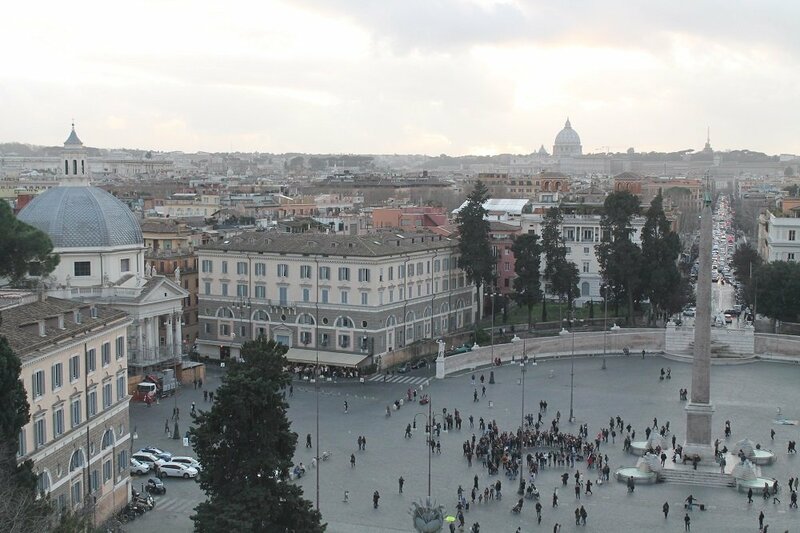 Yes Rome is a great city and probably my favorite in the world (after my hometown) 🙂 Thanks for reading and stopping by! !